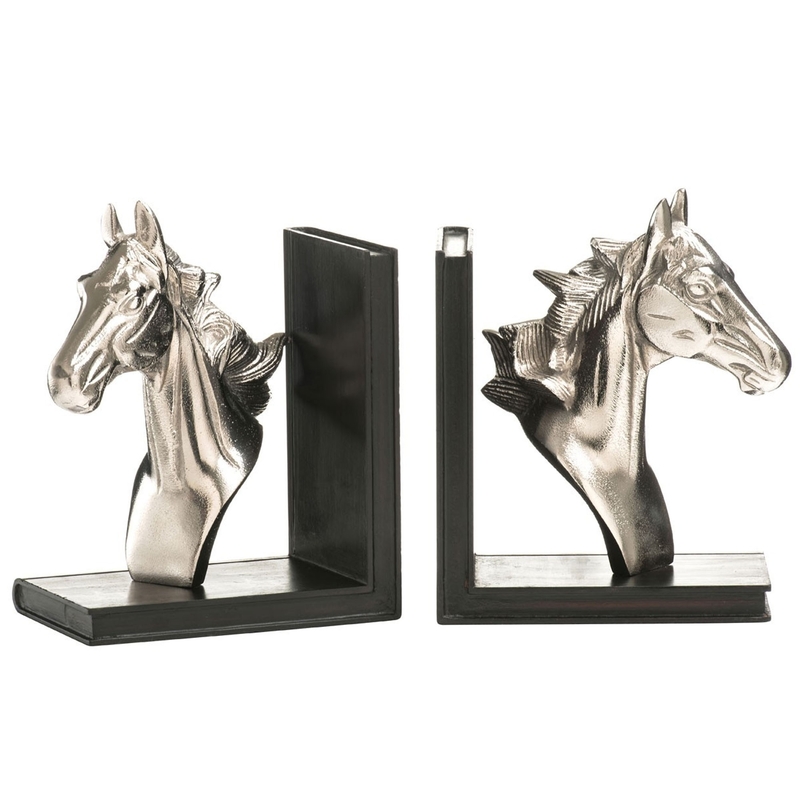 Make your home feel a lot more modern and furnished by introducing these gorgeous Silver Horse Head Bookends. These bookends have a stunning design that take a simplistic base and give it a unique style. The bases contain a silver horse head ornament that really stands out and grabs attention, it'd be a magnificent addition to any home.